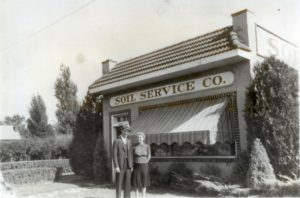 Soil Service was founded in 1934. 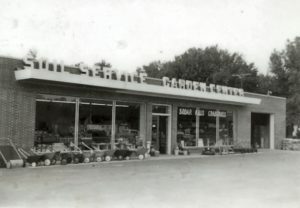 Since then we have grown into the successful company that we a re today. 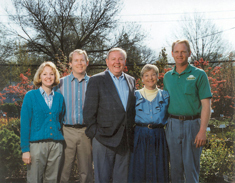 We have focused our vision on doing what is best for our customers by providing excellence & quality service. 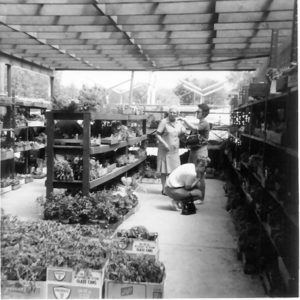 We know that by providing our customers with the necessities they need & the customer service they deserve that our company will continue to strive & grow in this industry. 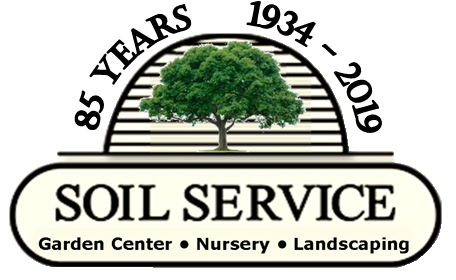 We at Soil Service are also committed to the personal development of our employees. By having educated employees that have their own goals & aspirations we know we can continue to ensure excellence in our services & products. 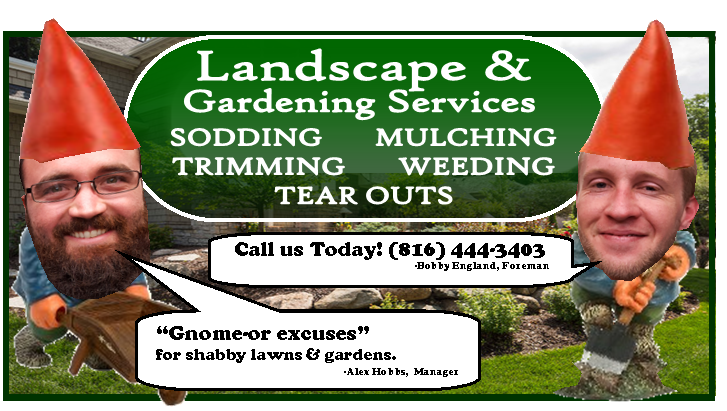 Soil Service is your best choice for Lawn & Garden products, services, & helpful advice.